While coding generic components we may need to know the type of records(object name) that are stored in a particular list. 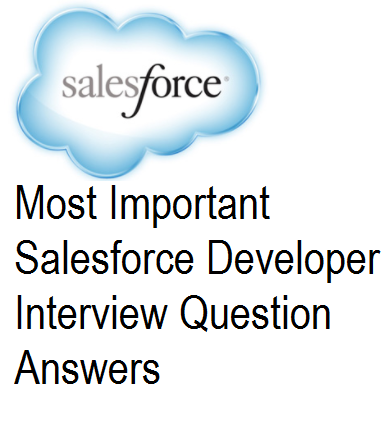 Salesforce provides method to find out the type of data that is being stored in a list. We have to use List method getSObjectType() for this. ]]> Note that this method Only works on sObject data. Thanks for sharing the get sobject type salesforce.